"QuickTrainer is great! After just one session, I have a much better understanding of how QuickBooks works. Jim is extremely patient and knowledgeable and a pleasure to work with. I am looking forward to more training." "We are quite grateful and impressed with the services and help you have provided us. It is changing the way we do business!" "QuickTrainer has been a true lifesaver for me. They came in and cleaned up my books and set me up to be more efficient on my own. In the past, we haven't taken a lot of time to keep our books up-to-date and QuickTrainer was wonderful in getting me back on track!" "QuickTrainer is ALWAYS willing to go above and beyond! Denise is at our office every week doing our payroll for us. She is always thorough and efficient. Denise and Jim KNOW QuickBooks! Let them help you too." "After 4 years of frustration I switched to QuickTrainer for all my bookkeeping. WOW! AMAZING! For the first time every my P&L and Balance Sheet are accurate! It took my accountant just a couple of hours to file my business taxes. Using QuickTrainer has saved me time, aggravation and money. Thanks Jim and Denise Merritt." We serve clients both locally and nationwide. We have 10+ years of real world experience with a wide spread reputation for providing expert QuickBooks mentoring. Owner, Jim Merritt is an Advanced Certified QuickBooks ProAdvisor and Intuit Solution Provider (ISP). In addition to providing clients QuickBooks help, Jim has authored a comprehensive and practical QuickBooks guide for QB users to utilize in their daily accounting use. This guide is titled, The QuickBooks How To Guide, and has been very well received and appreciated by many. If you desire to learn QuickBooks the right way, call QTi today at 910-338-0488! If you have a question for us, email us or call us. We are more than happy to spend time with you to answer a quick question. We will never attempt to invoice you for a 5 minute conversation. Not only do we know QuickBooks well, we have also been advanced certified through Intuit's (the developers of QuickBooks) rigorous advanced testing. On an annual basis, as new releases of QuickBooks come to market, QuickTrainer pursues the latest available certifications. This includes certifications in QuickBooks Online (QBO), QuickBooks Desktop (QBDT), QuickBooks Point of Sale (QBPOS) and QuickBooks Enterprise Solutions (QBES). We can teach you (and you should know) how to conduct a regular financial review regarding the complete health of your business. It's not difficult (once you understand the basic concepts) and it will make you an informed business owner. We love CPA's! We know and understand CPA's are an excellent resource for business planning. All business owners should meet with their CPA at least twice a year; ideally on a quarterly basis. Discuss with your CPA your business plans for expansion or preservation. Talk about things you can do on a proactive manner to save your business money. Is it the right time to purchase that capital asset? But here's a surprise...Your CPA does not like receiving business financial data in a chaotic mess no more than you like getting that huge invoice from your CPA as the result of them spending countless hours trying to make sense of your QuickBooks data. Nor do they like having to ask question after question regarding your transactions. No one wins! The CPA is not happy because they want to do an accurate tax return but can't because of the state of your data. You are not happy due to the CPA's invoice. It does not have to be this way. 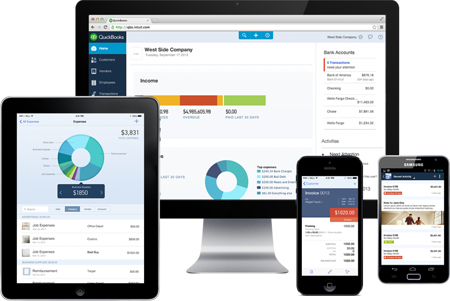 QuickTrainer can and wants to help every business owner take control of their QuickBooks financial data. And we know our clients will see a quick return on investment (ROI) when they engage QuickTrainer. 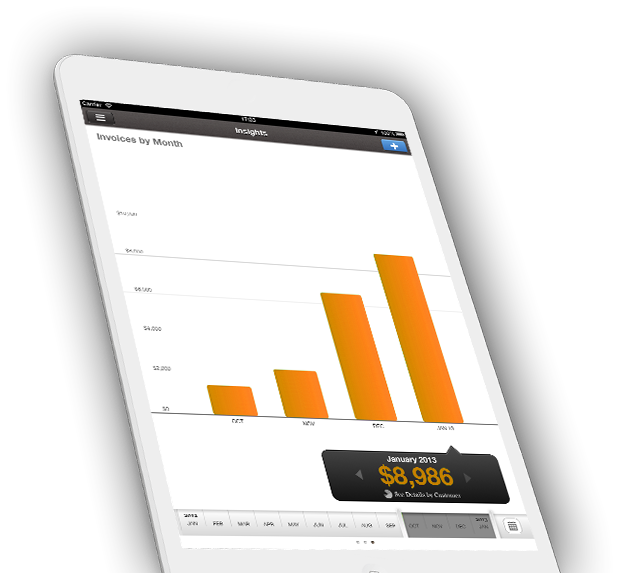 Let our passion for QuickBooks shine favorably on your business.